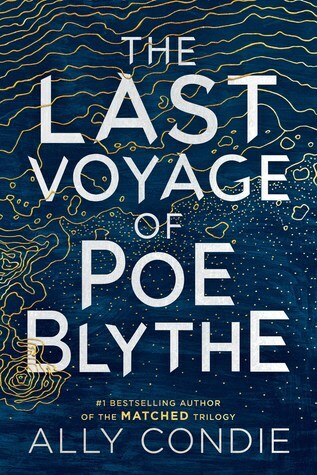 Ally Condie is back with a vengeance in her first YA novel in six years, The Last Voyage of Poe Blythe! The revenge thriller with a steampunk edge tells the story of Poe Blythe, a young woman hellbent on killing the raiders that killed her boyfriend with the help of her deadly, high-tech river dredge. But when it becomes evident that there’s a traitor in the crew, Poe will have to work harder than ever to keep things afloat in the midst of wild frontier dangers. In honor of Poe and her tale, we’ve created a new playlist! It’s definitely got some sorrow and hard edges to reflect Poe’s heartbreak and rage, but there’s some light shining through too. Check it out! This song pretty much works as an anthem for the whole book, as it’s all about someone struggling to come to terms with their humanity. This song is originally by The Offspring, but the original is actually upbeat. This version turns it into a hard rock dirge. It definitely works for Poe’s sense of loss. Badass lady angry for ruining her dreams and vowing to take the person who wrong her down with her– Once again, it’s all Poe! And here’s the most dance-able song on the list! While this novel isn’t a feminist manifesto, Poe is constantly under-estimated, so we know she feels the frustration in this one. Time to dig a little deeper and consider the ongoing perpetuation of violence between Poe’s leader, The Admiral, and the raiders. Because there’s always more than one side to a story! Poe has been through a lot of trauma, but she’s not mindlessly savage. This song follows someone going through a tough time due to war or violence (“guns in my head and they won’t go”) and their consideration in its wake. Finally, we’re left with the pure urge to simply survive, to overcome your obstacles and see what’s next. We love the dreamy quality this music box version brings to this powerful tune. 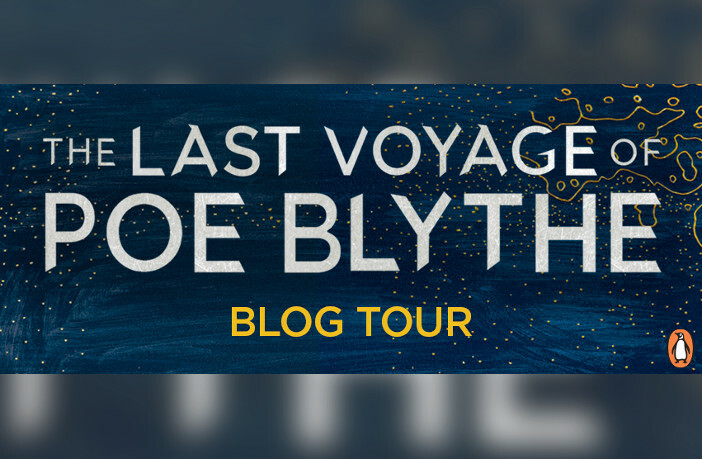 Hopefully, this collection of songs inspired you to snag a copy of The Last Voyage of Poe Blythe and read all the details! The novel is currently available wherever books are sold– Consider snagging a copy via Amazon or support your local independent bookstore via Indiebound!